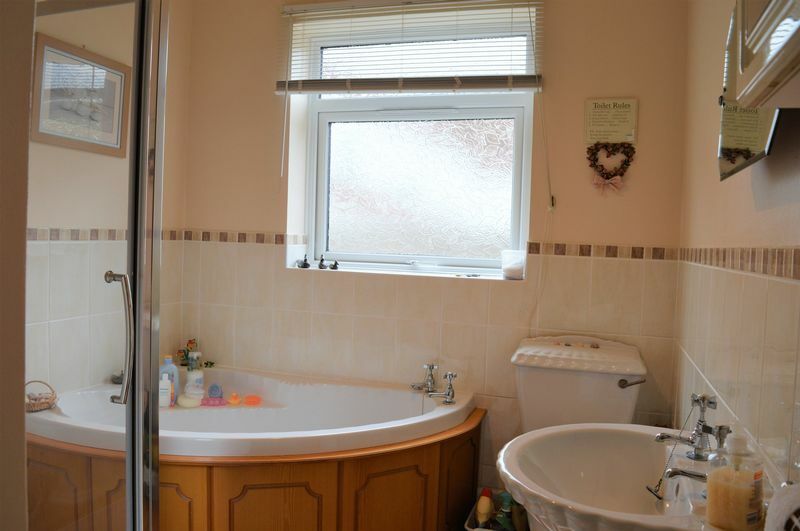 CLICK ON THE PROPERTY FOR FURTHER PICTURES. What a view! 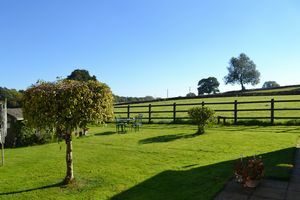 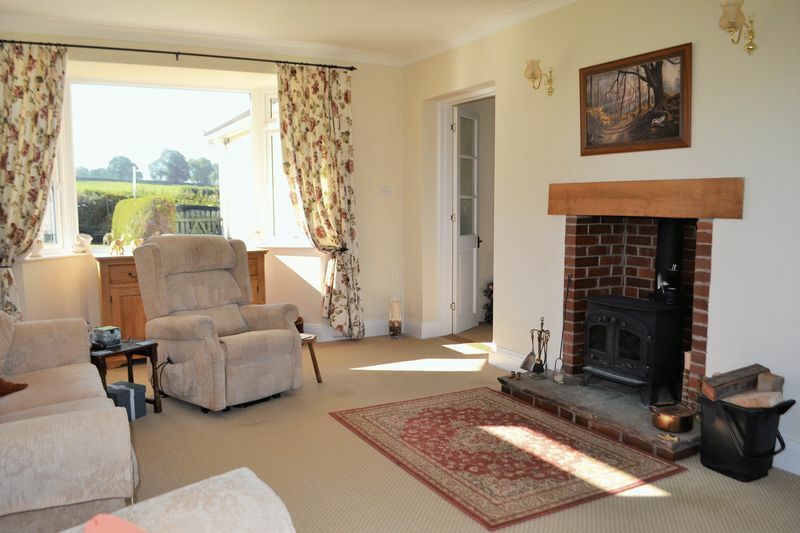 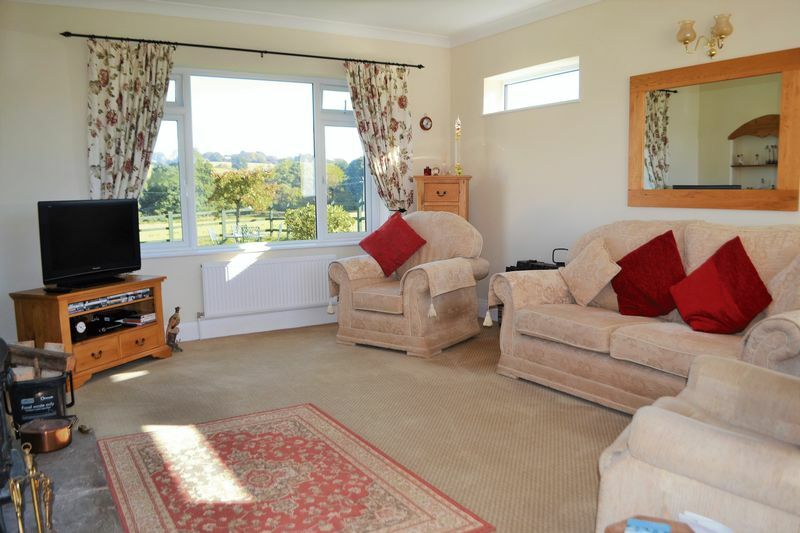 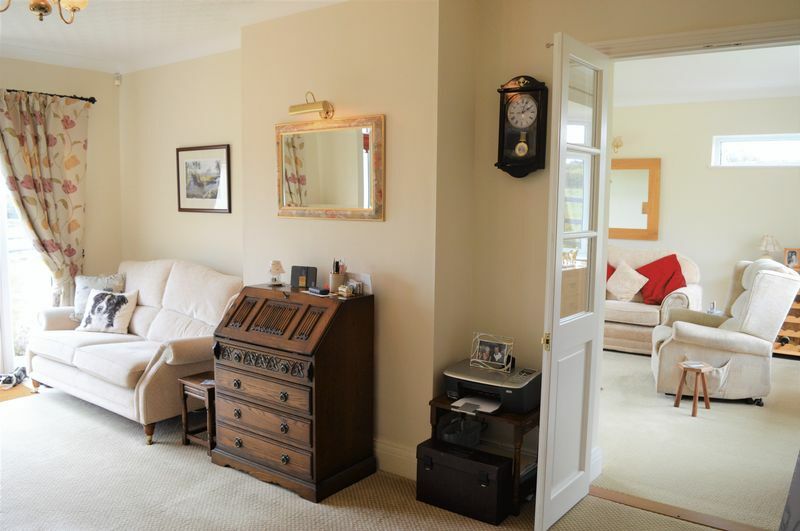 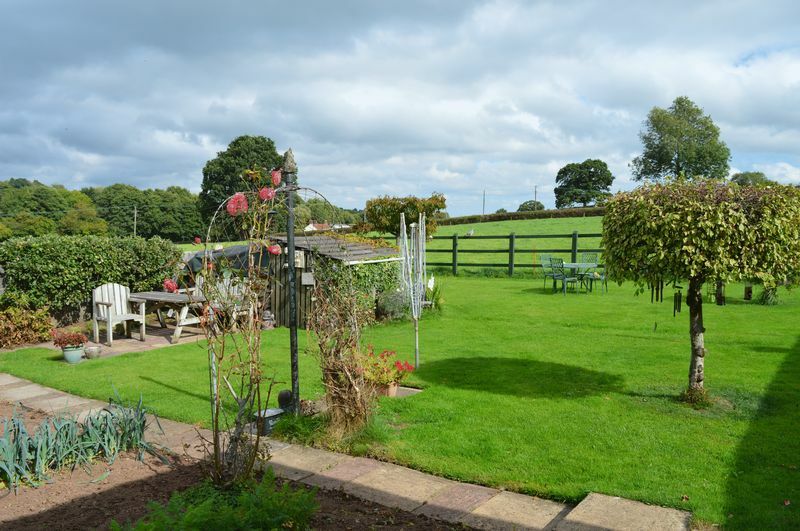 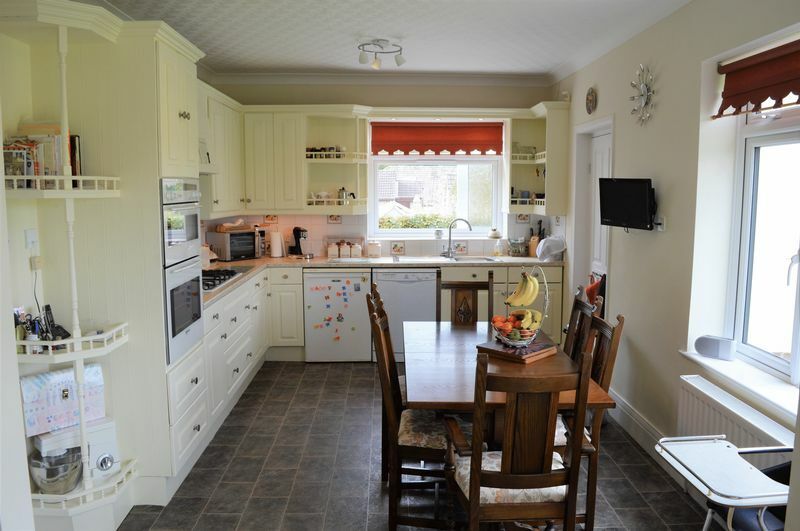 Surrounded by fields this beautifully presented home has a stunning outlook. 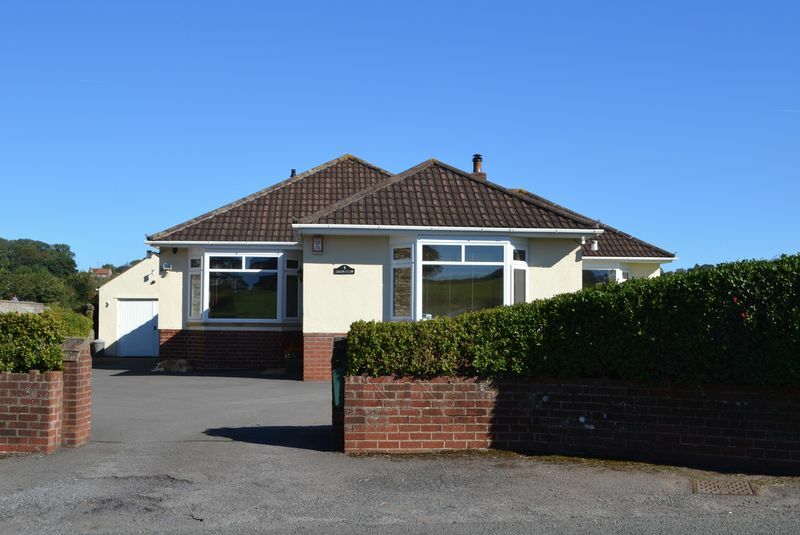 Great size accommodation with open kitchen/family room, three double bedrooms, separate lounge, ample parking AND turning space. 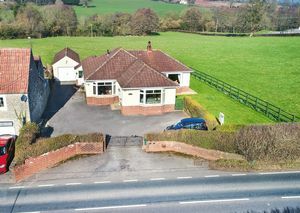 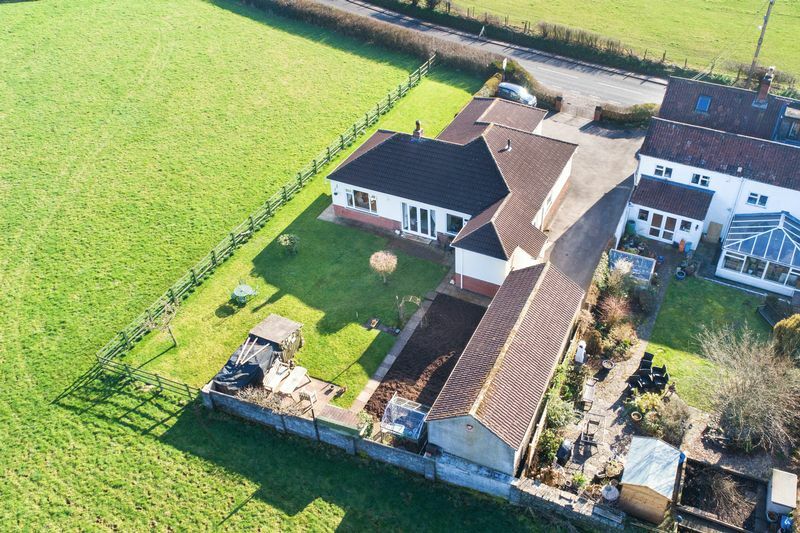 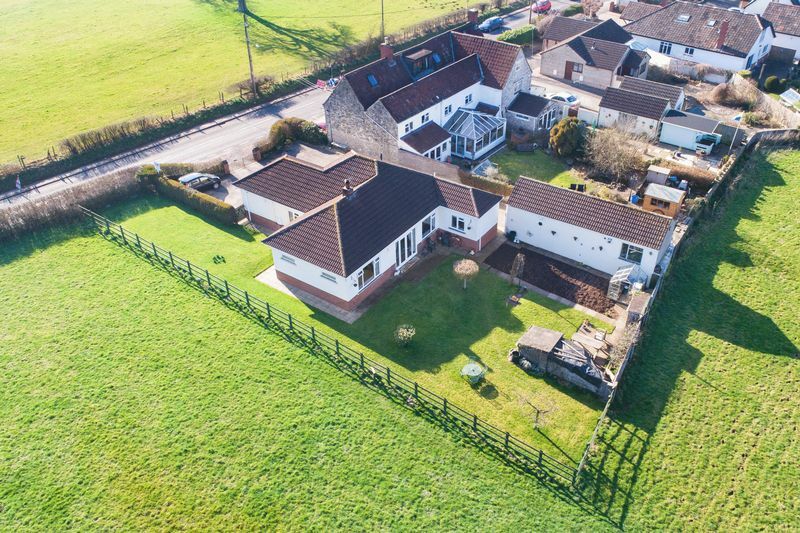 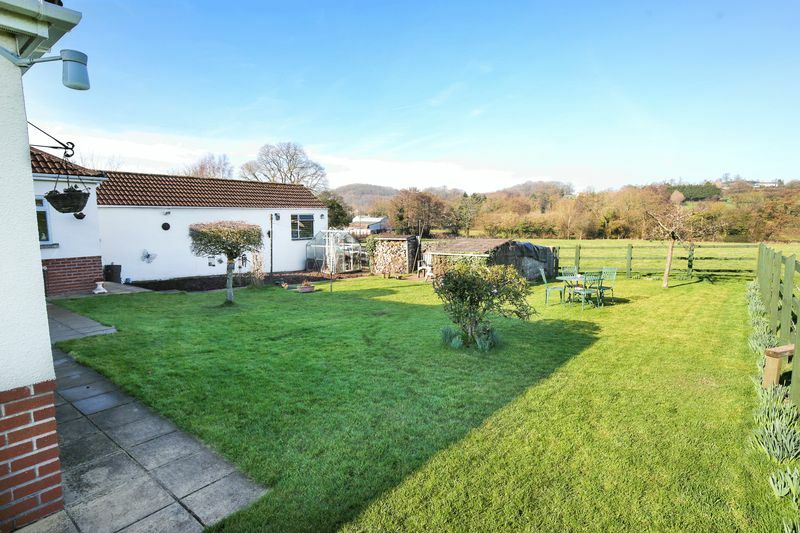 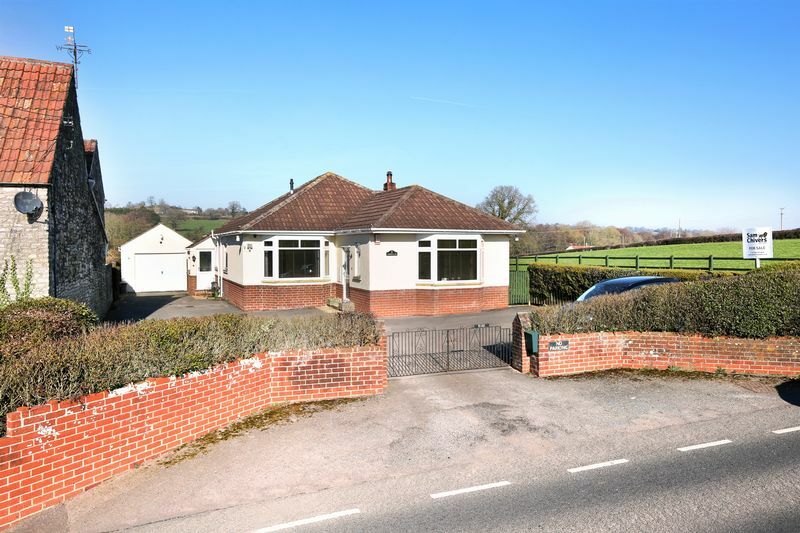 Keep reading...... A very good size and mature detached bungalow enjoying open rural views, occupying a private and substantial level plot bordering open fields. The accommodation comprises entrance hallway with boot room, A spacious lounge with triple aspect windows a rural aspect and log burner. 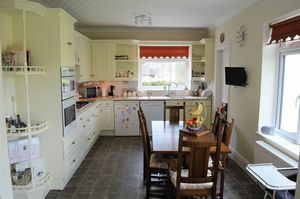 Light and airy kitchen dining room with an extensive range of fitted units and connecting through to a second reception (originally the dining room) with patio doors onto garden and again pleasant a rural aspect. Separate utility room, cloakroom and side porch. 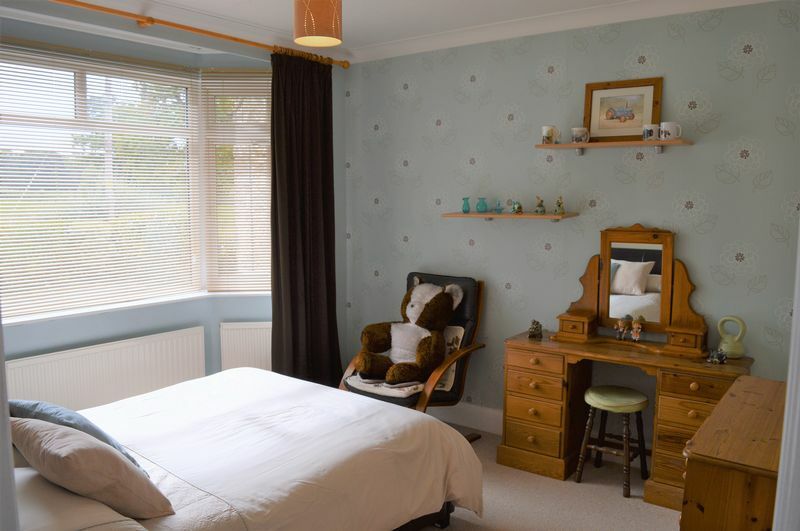 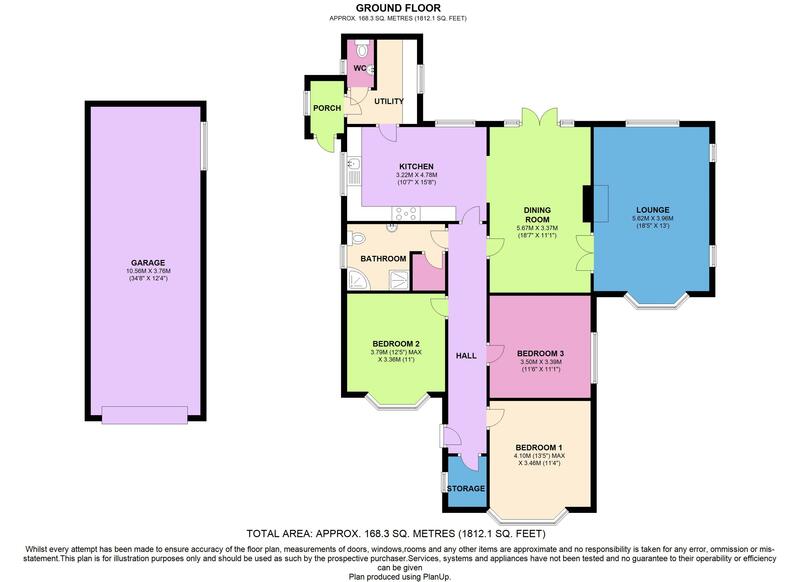 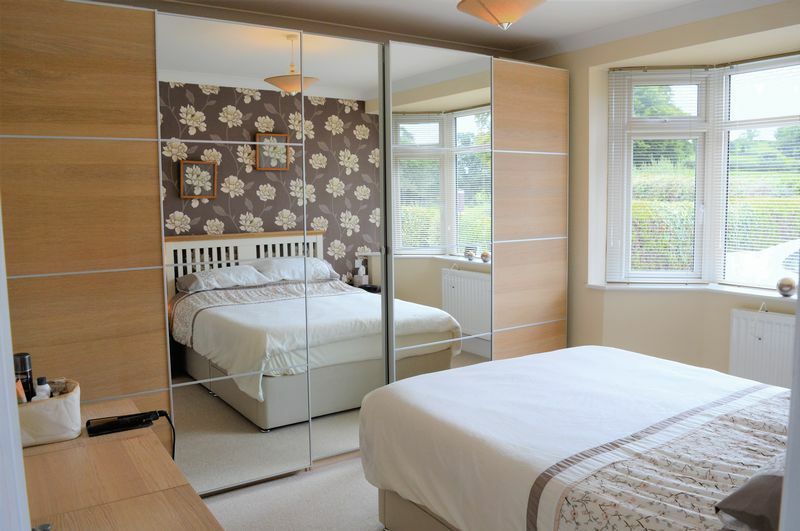 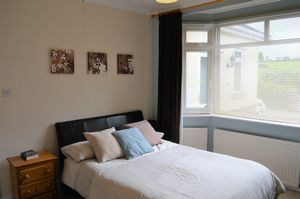 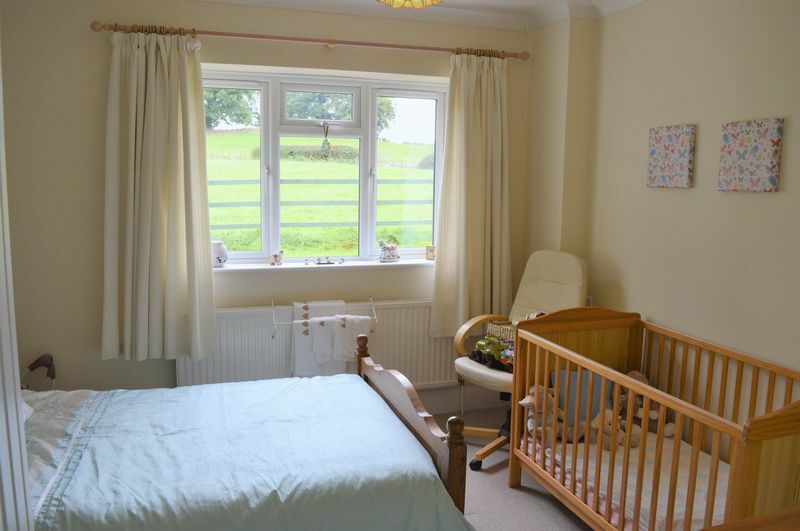 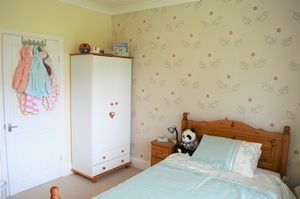 Three large double bedrooms and family bathroom which has a bath tub and shower cubicle. Gas ch and uPVC double glazing. Outside; the property is a approached via pillared double gates leading into an expansive private drive with parking for several cars and leading to a large detached garage workshop. 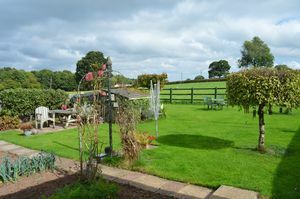 The sizeable grounds are impeccably maintained with patio area, well tended lawns, vegetable plot, log store and greenhouse. 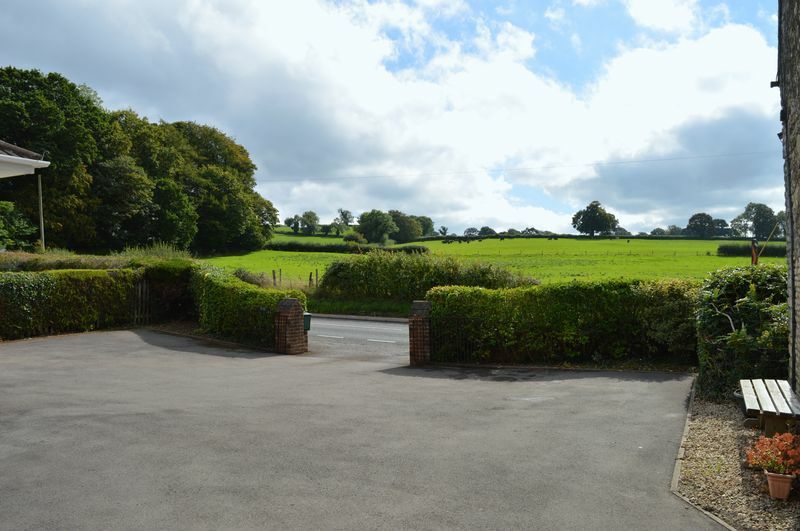 The property adjoins open countryside and benefits from a good deal of privacy.